North Carolina Archives | Just Shooting Memories! Currently viewing the tag: "North Carolina"
I spent a few days this spring in the western North Carolina. In the time the family was there, we visited eight named waterfalls. Talk about a fun time. I also found out that the boy can just about out hike the adults. This was one of the waterfalls that we encountered on Highway 64. The trek was long and exhausting, but we made the 20 yard trek from the car just fine. I was disappointed that the road under the falls was closed. I would have like to get one of those cool “vehicle under the falls” shots. That did not happen and we ended up with this instead. I spent many of my growing years kayaking the various rivers across North Georgia, Tennessee, North Carolina and various other places. 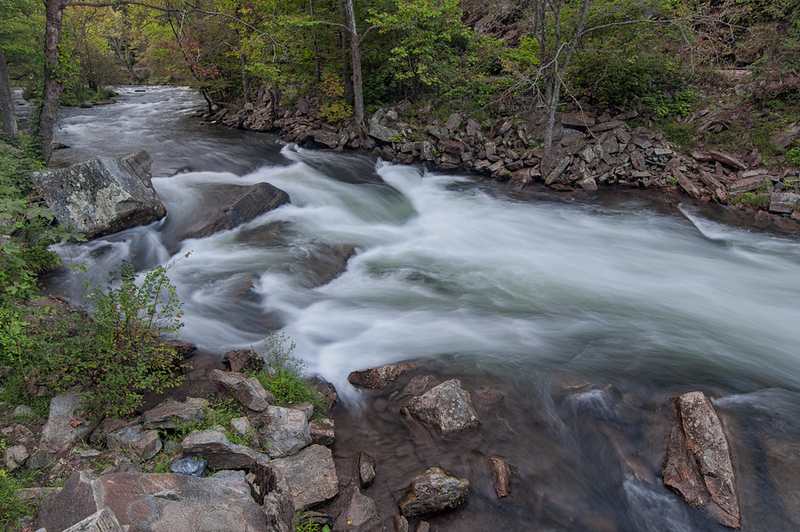 One of the coldest rivers that I have ever paddled was the Nantahala River in North Carolina. 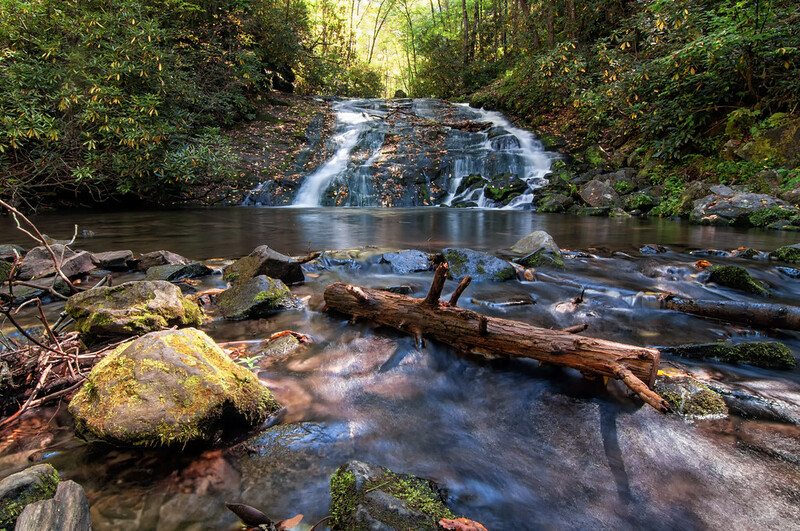 The biggest waterfall that most boaters run on the Nantahala River is Little Wesser Falls, or Nantahala Falls. I probably spent as much time below water here as I did above water. I still haven’t figured out if this is a “thing” or if it is just kids playing in the water. 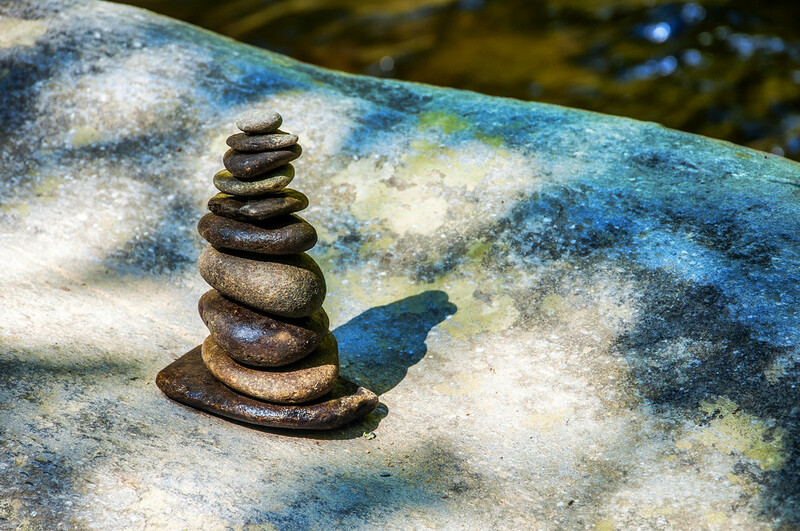 However, I frequently find rocks stacked along rivers when I go hiking. I found this one on the trail to Indian Creek Falls. 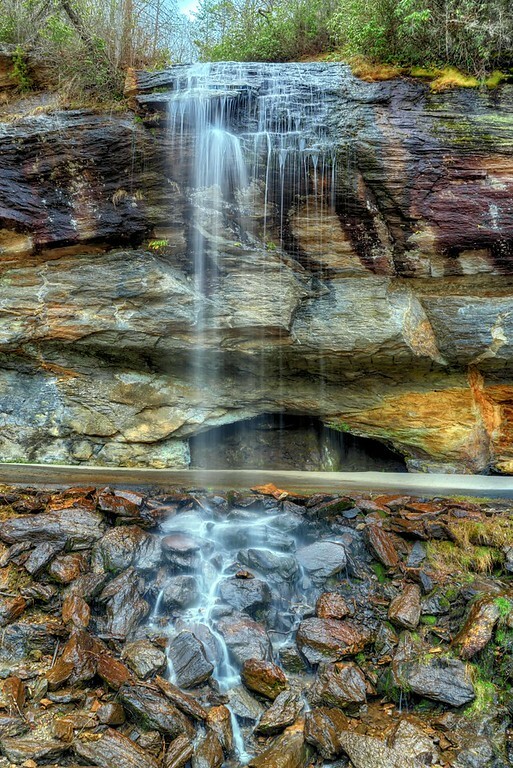 It reminds me of a few previous places I have visited, like Middle Creek Falls. I took the kids on a short day hike to the Great Smoky Mountains National Park. We chose to do a short out and back that covered Indian Creek Falls, Tom Branch Falls, and Juney Whank Falls. One of the easiest hikes with the greatest rewards that I have found. Not only do you get 3 waterfalls in 2ish miles, they are very beautiful. This is a shot I got of Indian Creek Falls. Oh, and the water was really cold.